Natural selection is the process which, being the most important factor of evolution, promotes rising of adaptability and prevents destructive consequences of all other processes. The concept of natural selection is a discordant problem of evolutionary human genetics. Despite popularity of a hypothesis of “neutral evolution”, the majority of scientists consider that selection has played main role in evolution of species and has generated all bio-logical diversity of human populations. 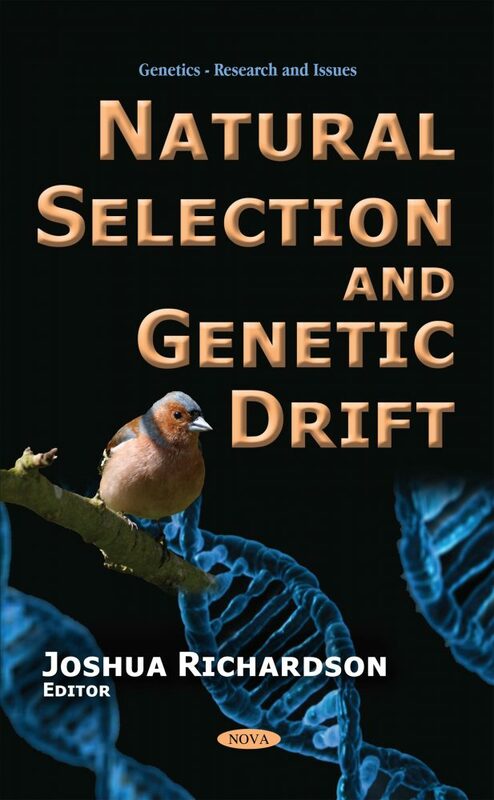 This book presents research on natural selection and genetic drift. The author of the first chapter provides an all-embracing macroevolutionary perspective on the processes of the evolution of life and culture on earth. The author investigates a complementary form of natural selection that diverges from the traditional form in that it is acting independently of the external environment. The next chapter discusses natural selection and diabetes mellitus. The last chapter examines how the genetic drift among native people from South American the Gran Chaco region affects interleukin 1 receptor antagonist variation.